Recently, two Low Power FM stations started broadcasting over the Tacoma airwaves. They are located on the FM dial at KTAH 101.9 and KTQA 95.3. Between the two unique signals, much of the Tacoma area is covered. Although still in the testing phase, they play noncommercial programming twenty four hours a day. Both stations have been a labor of love for local residents who have worked tirelessly jumping through the volley of FCC hoops and local regulations to get on the air. The two stations have a lot in common, but the type of content heard on each station is different. The idea to launch Radio Tacoma, KTAH 101.9, first blossomed in the mind of Kerri Griffis. Later local resident Louisa Beal came on board in 2013. By 2014, with the help of a group of dedicated volunteers, they had a construction permit from the FCC to put up a tower. They quickly found that, due to expenses and local building regulations, a tower may be a difficult hoop to jump through. Earlier in the process someone had suggested the antenna could go in a tree, but at first that idea didn’t get much traction. That is until the looming expiration date for the construction permit came closer and closer, and not able to get the funding or expertise to put up a tower, the antenna landed in a tall Douglas fir in South Tacoma. From that location Radio Tacoma broadcasts non commercial locally produced content in about a 3.5 mile radius around the Tacoma Mall. Louisa says, “We want Radio Tacoma to be a public access station for radio. We can provide some training and direction for anyone who wants to get content on the air.  Content should be about Tacoma and something that positively affects the Tacoma community.” Details on how to volunteer and upcoming events are on the Radio Tacoma website. The Low Power Community Radio Act passed in 2010, and signed into law by President Obama in 2011, set up regulations governing these low power stations. The Act was possible after a study started in 2000 determined that these low power stations could operate without interfering with larger established signals. Each station’s antenna can be no more than 100 watts, and must not interfere with other local signals. The stations can only broadcast non commercial educational content, and are regulated for content by the FCC.